I’m always pleasantly surprised at the quality of Fret’s music. To hear such talent in Second Life is a rare privilege. 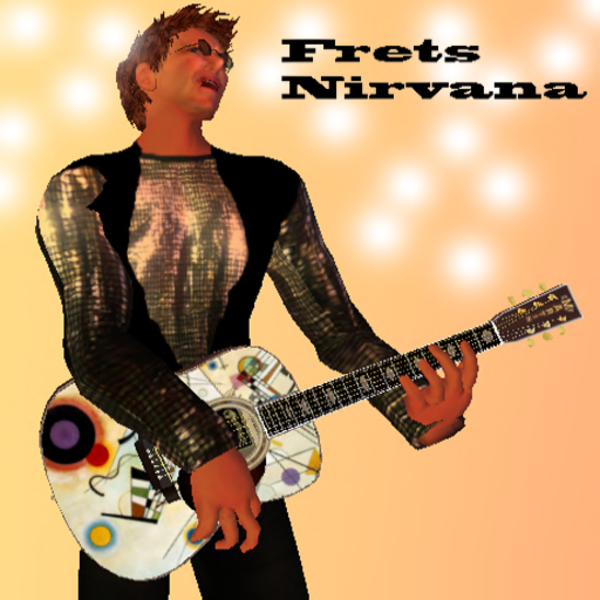 Frets has been instrumental in bringing the Wounded Warrior Project to Second Life, donating his time and talent on a regular basis to this wonderful charity for our American Servicemen. Excellent musician and a joy to listen to.